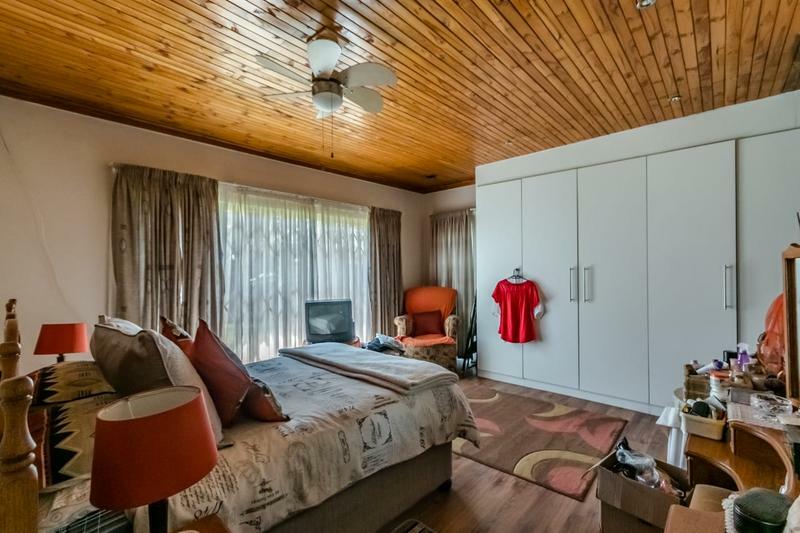 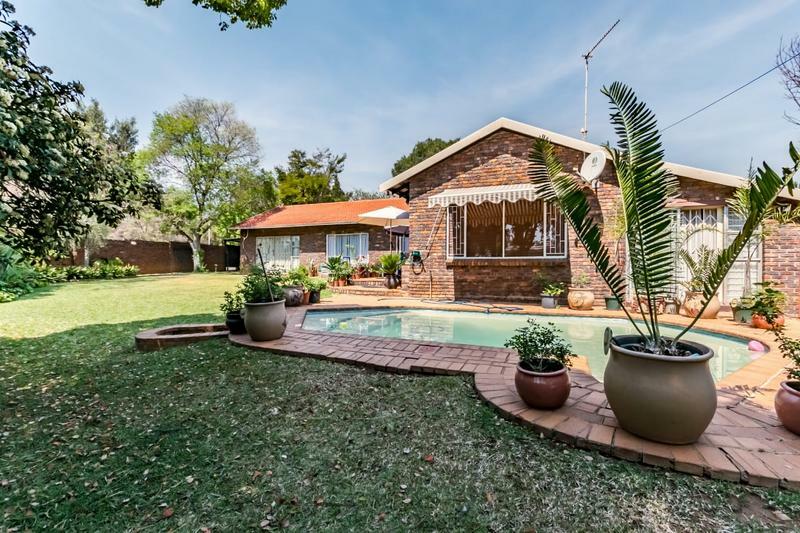 This property is perfectly situated in the heart of Newlands, located right above Menlyn Mall. 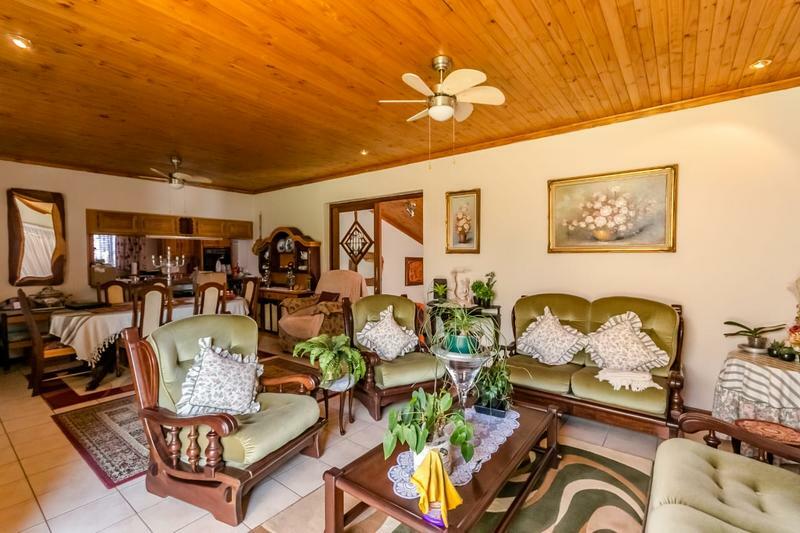 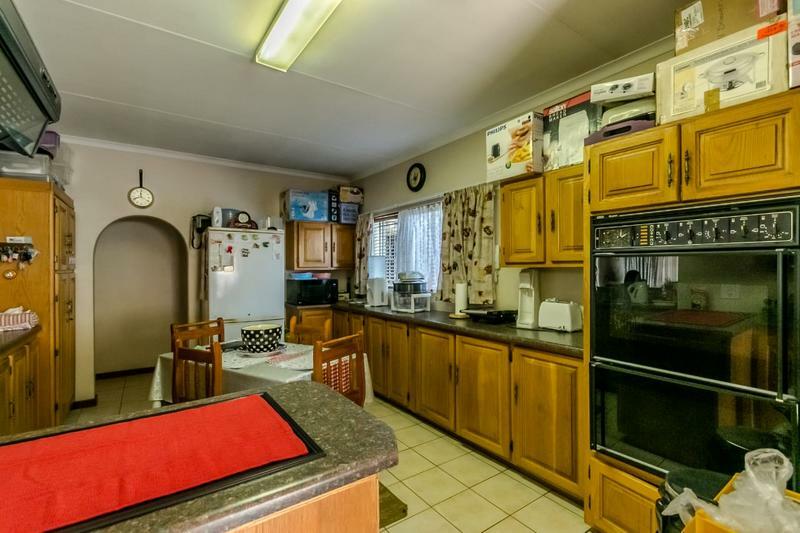 This property is a well maintained family home with separate flalet. 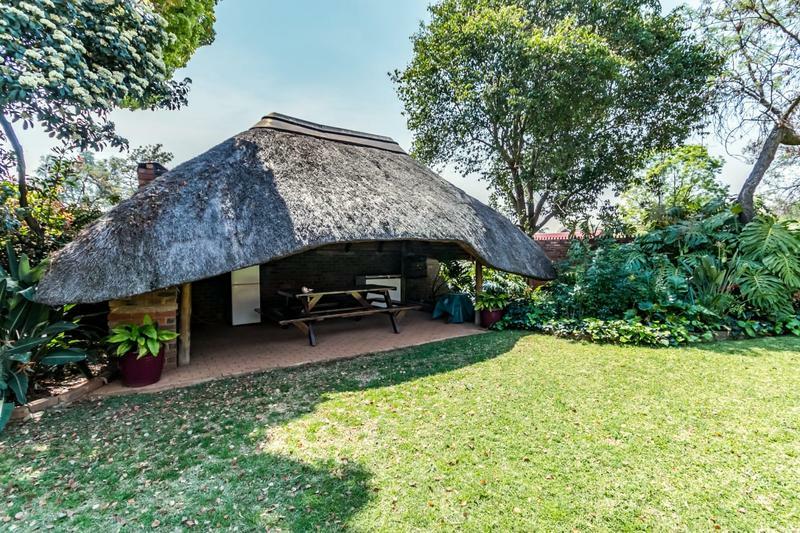 The main house offers 4 spacious bedroom, with two newly renovated bathrooms, a farm size kitchen complete with separate scullery and laundry, open plan living, and an expansive garden with sparkling pool and lapa. 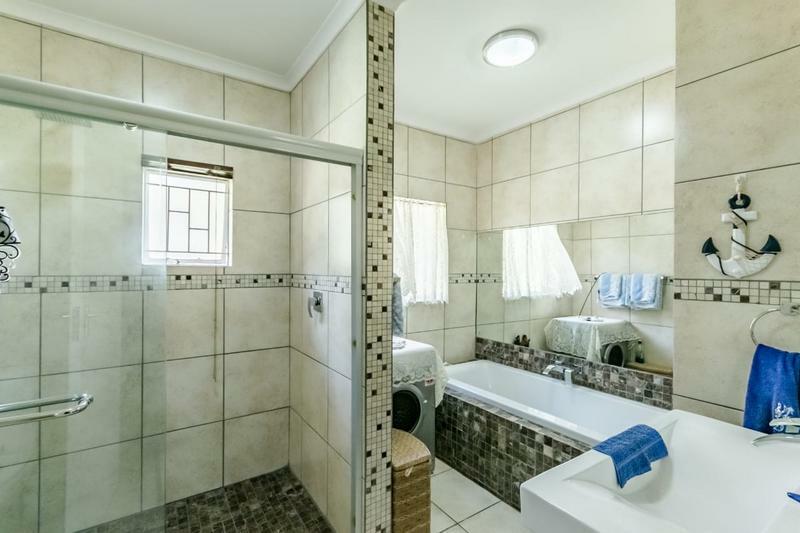 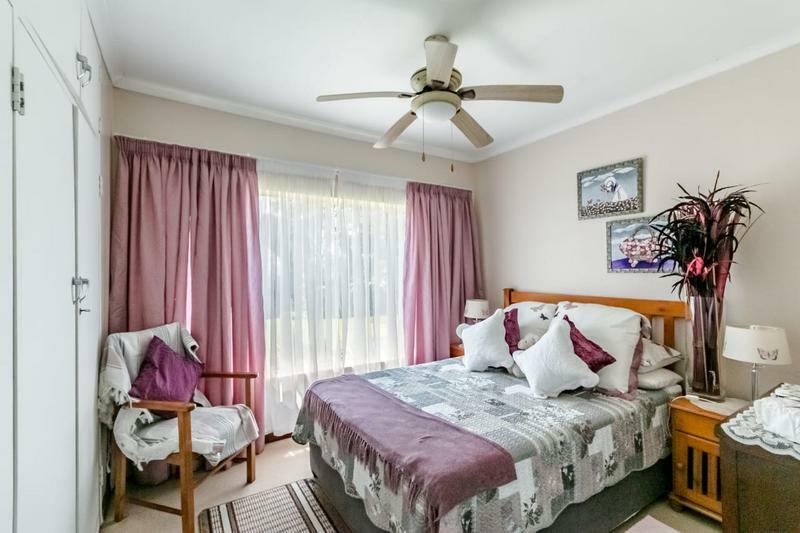 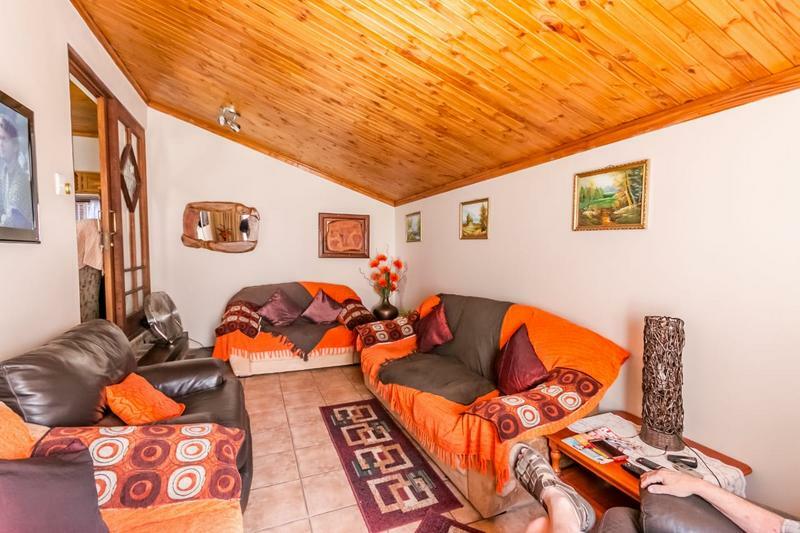 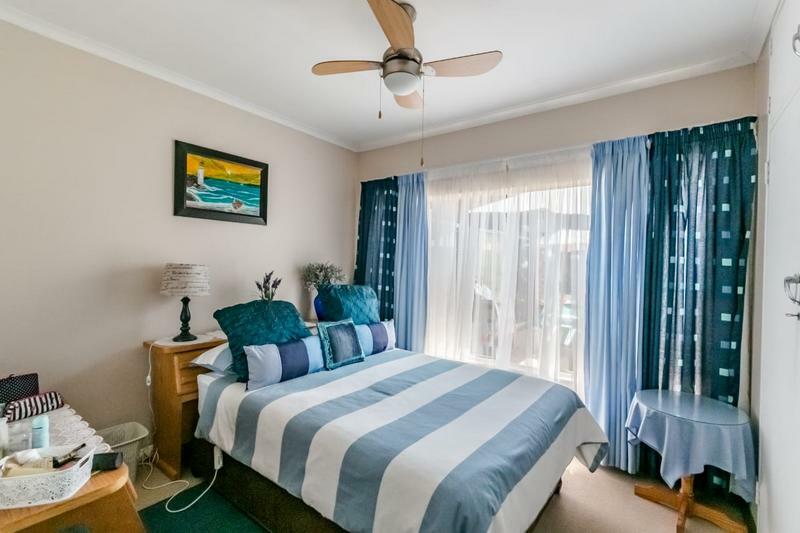 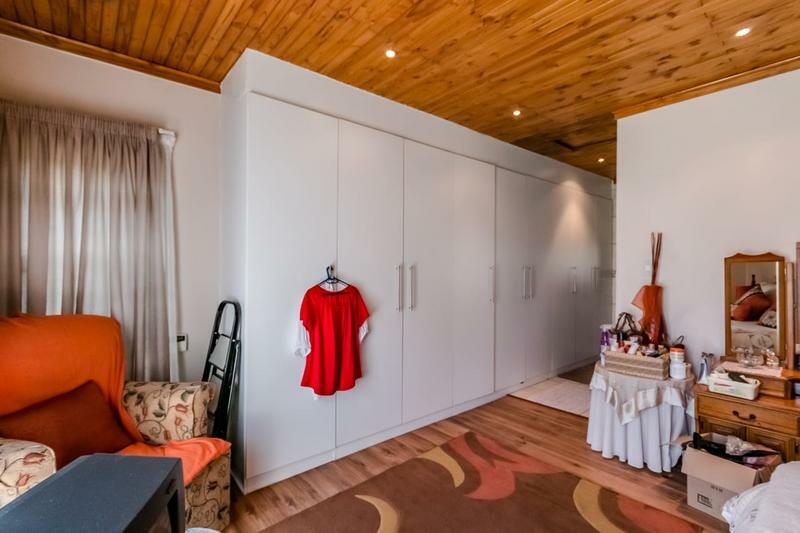 The Flatlet offers 1 bedroom with newly renovated bathroom and a living area, as well as own entrance, but can easily be joined with the property. 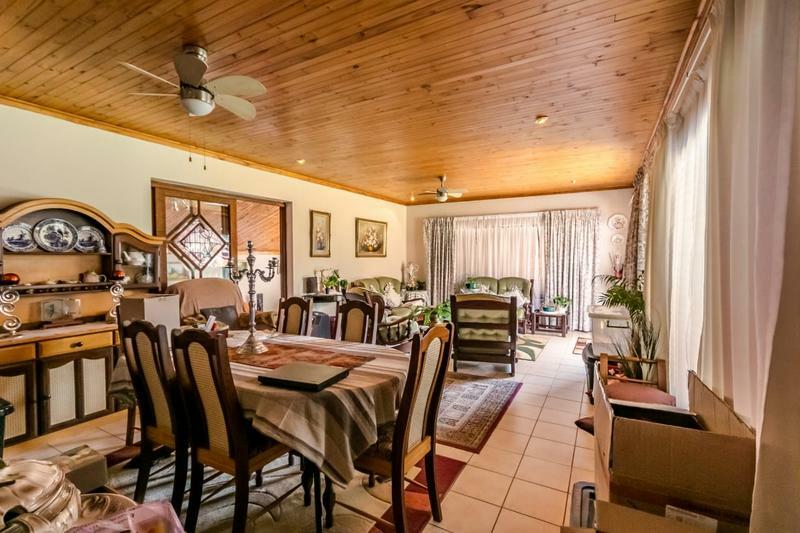 Ideal to be used as a rental income, extended family or for office use. 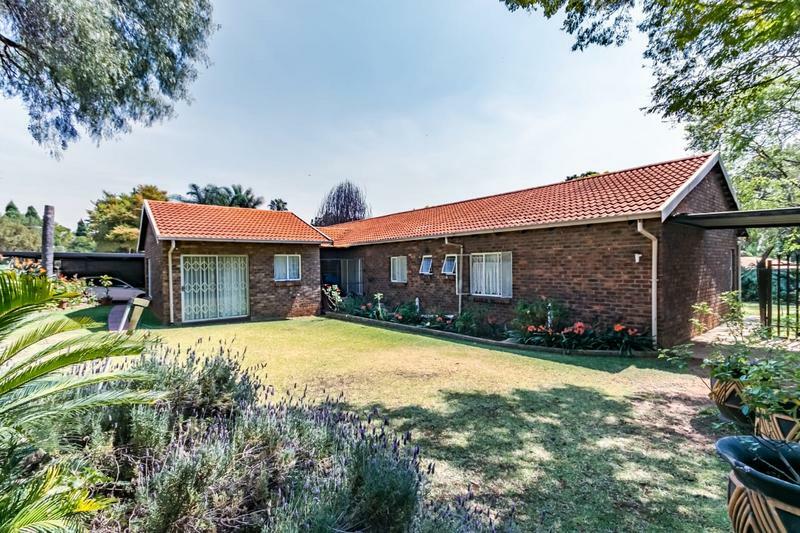 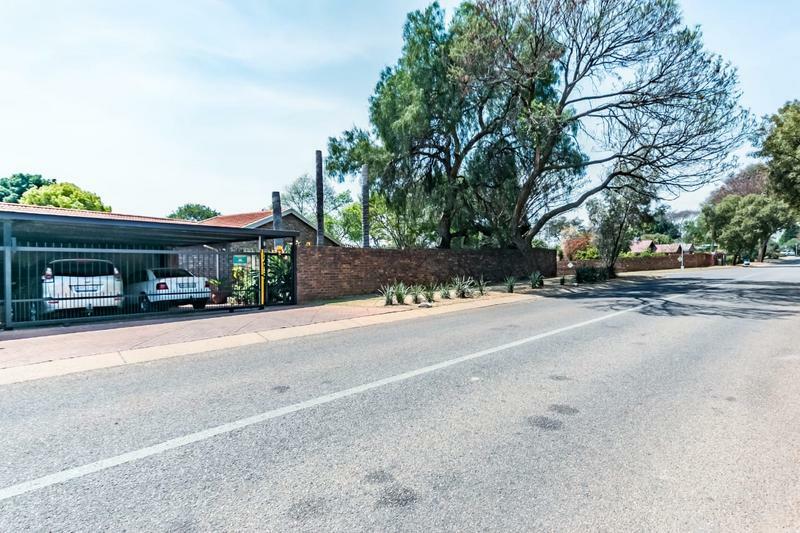 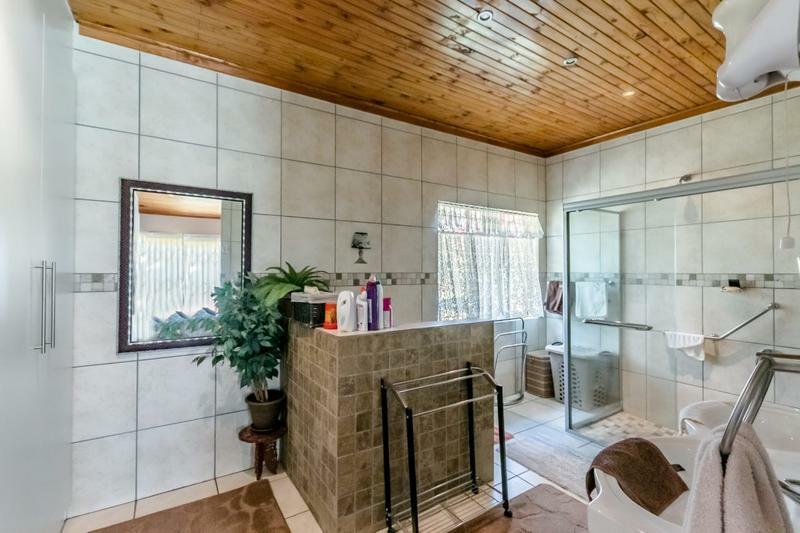 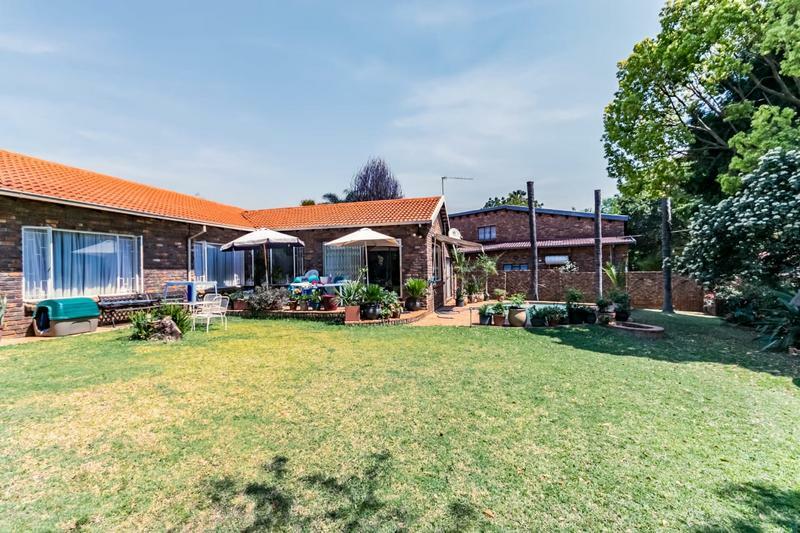 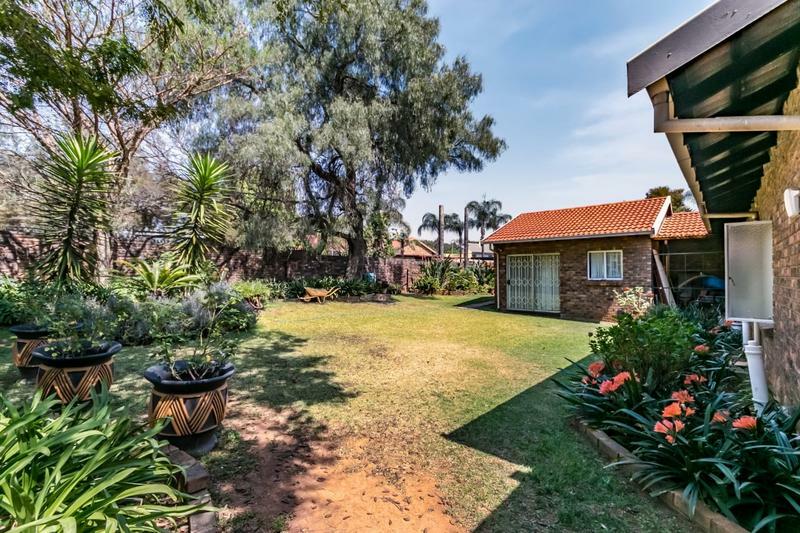 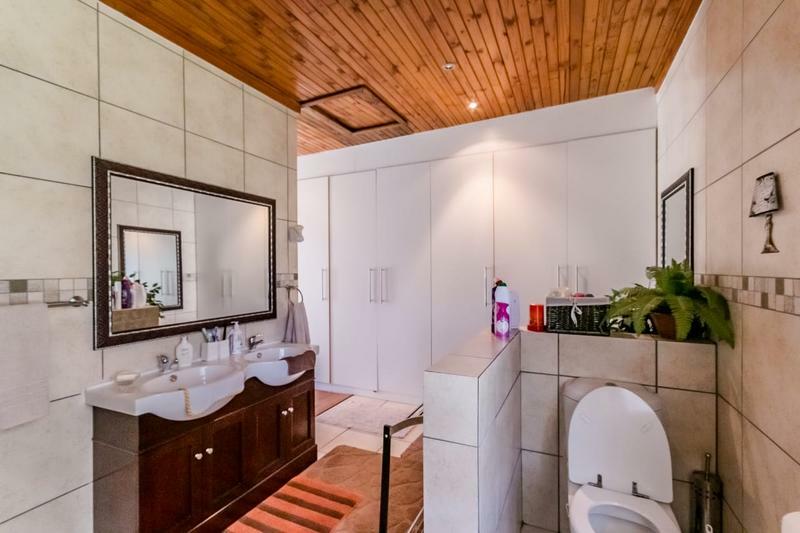 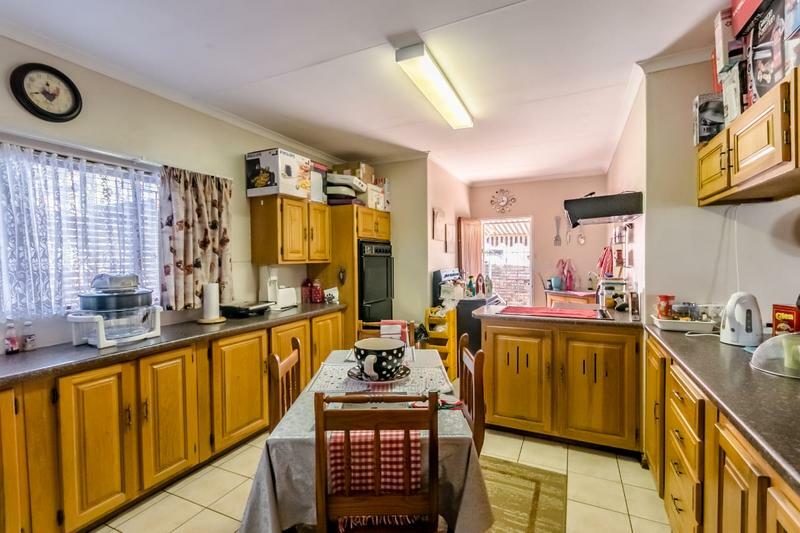 In addition, the property offers a large automated garage, 3 undercover parking spaces, a large storage space, 2 street entrances, a borehole and perfect location, as Menlyn Main, sought-after schools and quick access to the N1 and R21 is just around the corner.